CAC has extensively refurbished the old air conditioning system in the PCJ building. This project marked the first time the state of the art, efficiency leading Carrier 23XRV chiller had been installed on the island. Since its installation the company has saved more than 60% on its energy bill. 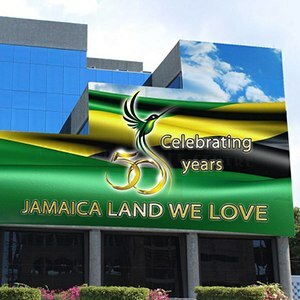 We have also upgraded their cooling tower, pumps, air handling units and controls with the mutual objective of restoring this building as the most efficient commercial building in Jamaica.